FREE Local Fitting with every order! 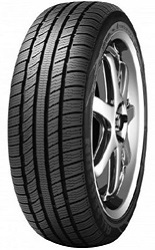 Pay for Your Tyres when they are on your car! 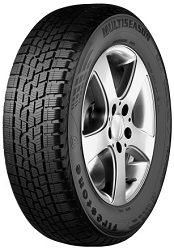 All season tyres are specifically designed for driving in moderate weather conditions. 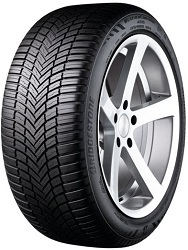 Here in the UK, there is usually a small chance of a long period of severe weather, therefore all season tyres, or otherwise known as all-weather tyres, can be a great choice for every day driving. 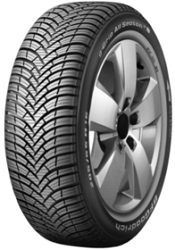 With the benefits of summer tyre and winter tyre elements, all season tyres often match the performance of season specific tyres and provide an all-round performance no matter the weather. 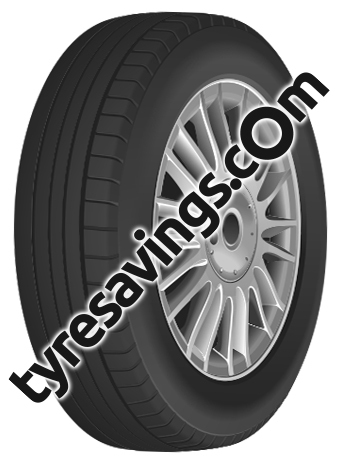 Our filters below help you find your new all season tyres. Filter by your vehicle registration, tyre size, brand, price point or vehicle type. After you have selected your new cheap tyres, you can find a fitter near to you for a professional and easy tyre fitting service. 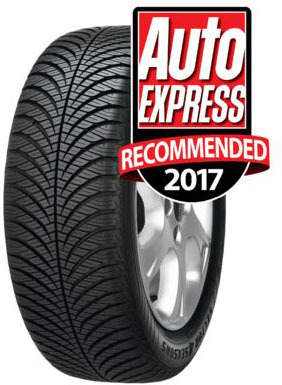 Choose an appointment time that is most suitable for you and order your cheap all season tyres for a hassle-free service. We found 500 matching tyres.